How do we find the courage to change? 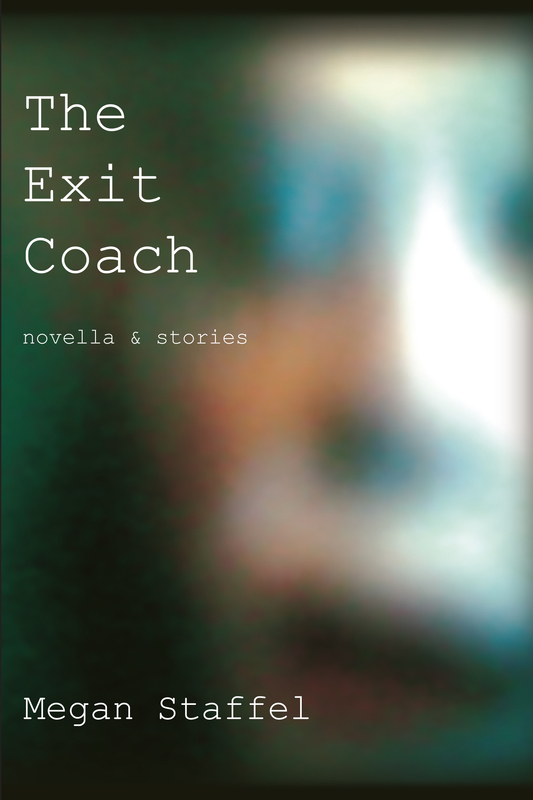 In The Exit Coach, a collection of six stories and a novella, the characters arrive at an impasse that requires them to step out of the wreckage of their habituated lives. 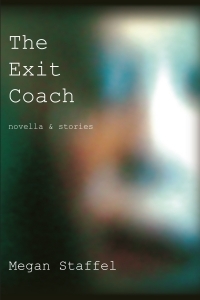 It is the entrance of an unexpected voice–a visitor from France, a retired talent scout, an invisible friend, a midnight phone call, or even a wild animal–that disrupts their patterns of behavior and illuminates the possibilities they’ve been blind to, pointing the way to an exit they’ve dreamt of, but lacked the courage to enter. “I can’t believe I’m eighty-seven,” he whispered. “How did it happen?” At that time the question seemed irrelevant. Richard’s grandfather might have succumbed to eighty years, but I knew, at age twenty-three, that I would have the strength and better sense to avoid it. This was not because I thought I would die young, or because my generally pessimistic view of international affairs accepted the probability of a devastating nuclear event; the fact is, I really did believe I would never be older than thirty-six, the age I had once chosen with a friend as the last outpost before the decrepitude neither of us would ever consent to experience. "...These stories feel like portraits of lives scaled down to pivotal moments, but together they form a mural of humanity in common." — Kirkus Reviews Read the full review here. "...The voices Staffel employs are distinct and authentic, and she gives her characters room to delve into compelling discussions with interesting revelations that help push the narratives forward." — Publishers Weekly Read the full review here.